Puppy Packages - Visit at Petland Florence, Kentucky Pet Store! 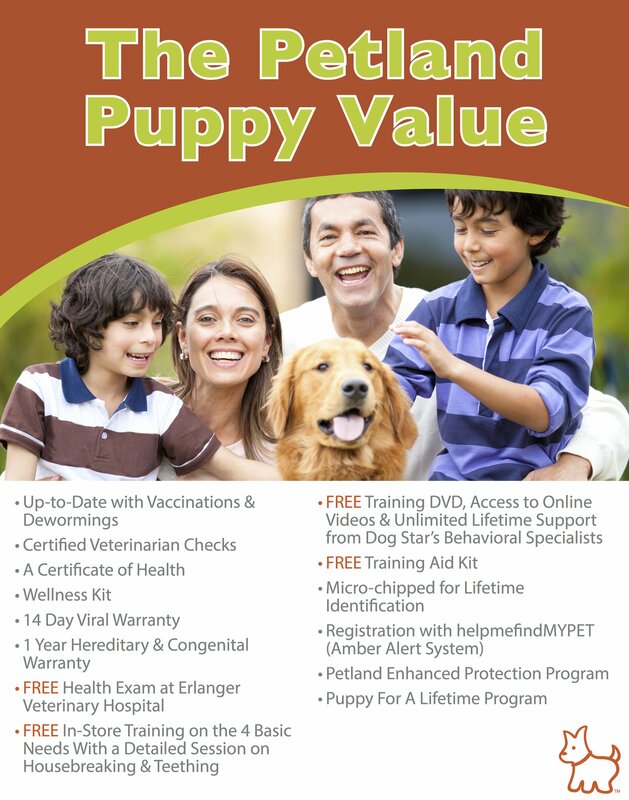 Take a look at Petland’s puppy packages to ensure the best value for your puppy. Visit us at Petland Florence Puppy Packages today!